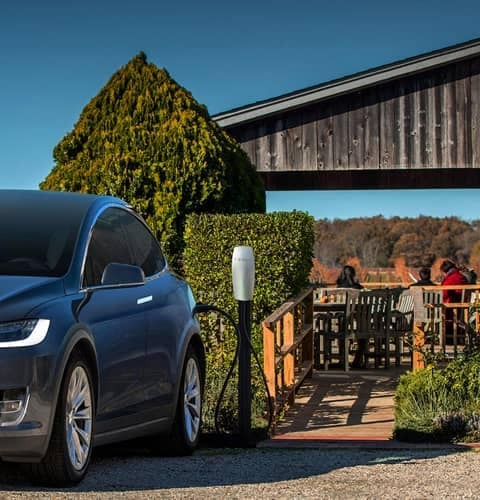 Charging your Electric Vehicle or Plug-in Hybrid is as easy as it gets. 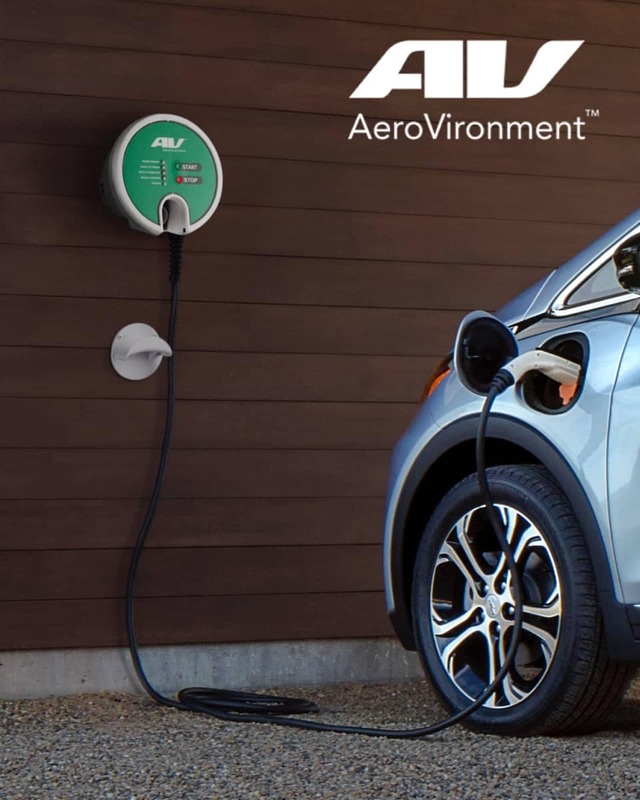 Simply plug it in overnight and you’ll wake up to a fully charged vehicle. If you’re new to home charging, we can help you out. We have partnered with Webasto and offer special discounts on their charging hardware. After that, all you need is a contracted electrician and you’re good to go. 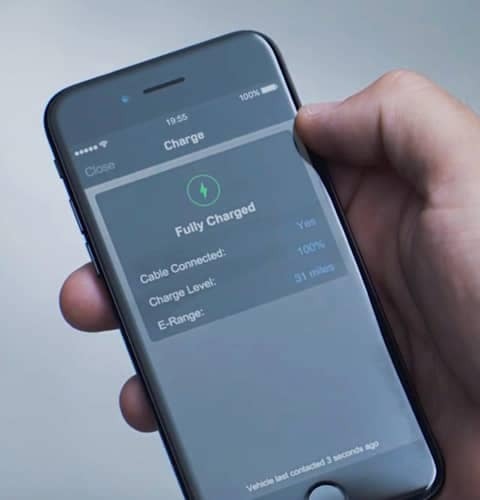 Use a smartphone app to monitor your charging status and get notified when you’re charged up and ready to go. There are currently over 750 public and high power locations across the United States. 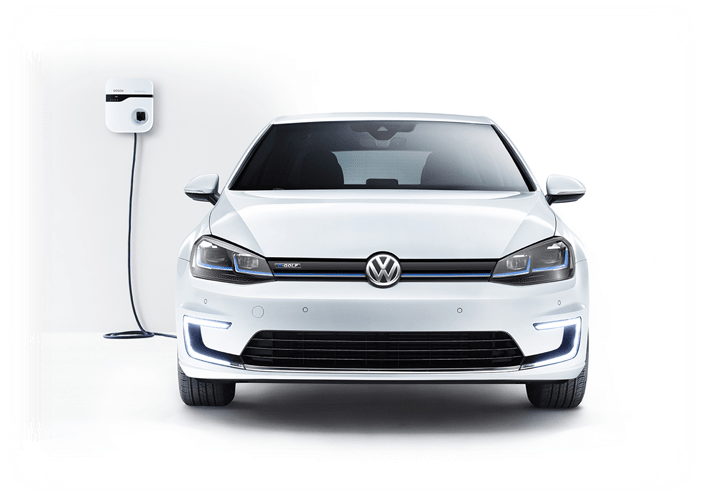 There are plenty of options for charging your vehicle publicly including parking garages, restaurants, hotels. and shopping malls. 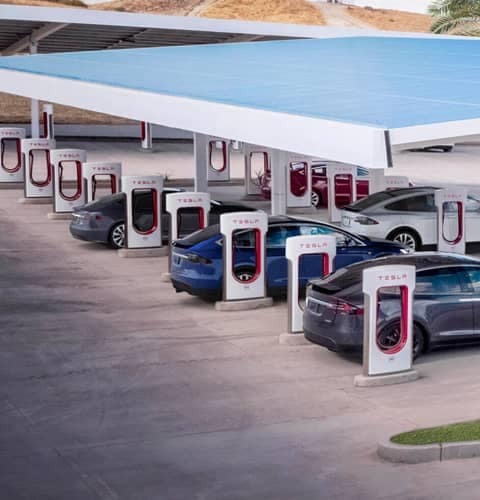 The majority of Tesla Supercharging locations can recharge your Tesla to 80% in about 45 minutes.